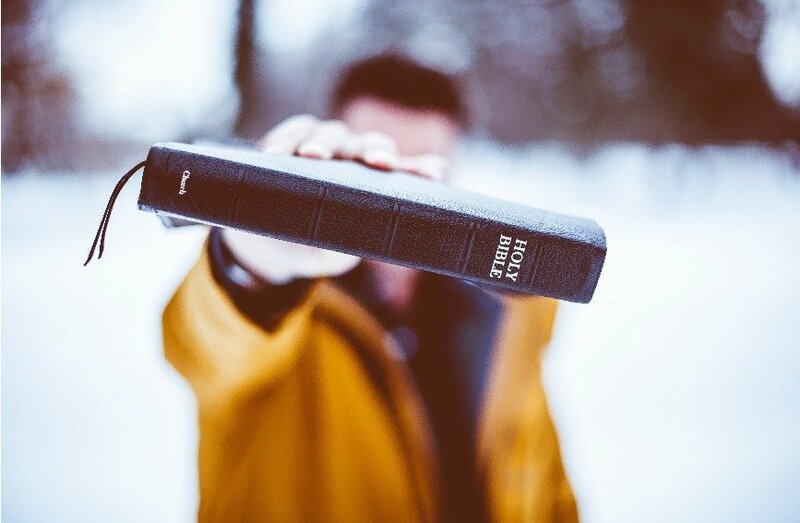 When God created the world, the Bible tells us it was done using the power of words. If you want something, choose your words carefully. If you don’t want something, don’t say it. Another scripture from the Bible clearly states the good and the bad we speak affects us. 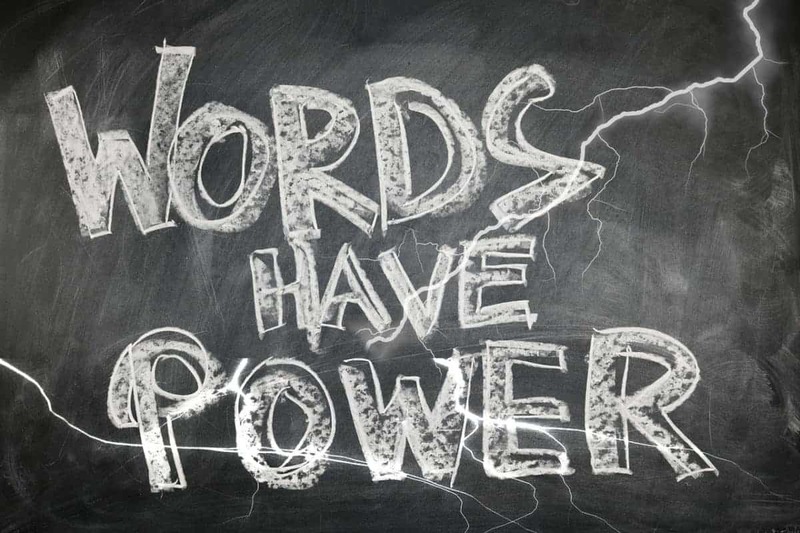 The power of words blesses or curses. Jennifer performed an experiment for her 7-year-old son to show him that there is power connected to the words we speak. She cut an apple in half, and marked one half “Good Apple” and the other half “Bad Apple”. For twenty days, they said mean things to one half of the apple. To the other half of the apple, they said nice things. At the end of the experiment, the following link shows the difference between the two halves. Words are vibrations that have different frequencies. Words very much affect molecular structures including ourselves. Nice, positive words have a frequency that enhances and improves molecular structure. Mean, negative words have a frequency that produces ugly results as shown in the images of Dr. Masaru Emoto’s. These images clearly prove the power of words. Don’t forget or Please remember. As we go about our day, if we all paid attention to opportunities to change negative words into positive words that bless us and those around us, the world would quickly move to a higher vibration making our environment more enjoyable for all. Thomas Edison’s mother was much wiser than Thomas Edison’s teacher. A very wise mother who understood the power of words. It is well worth your time to watch this two-minute video. Scientific evidence that words can revive dead cells. There is now scientific evidence that words can revive dead cells. Amazing! This article is a must read! Thank you for recommending to others. I think the admin of this web site is actually working hard in favor of his web site, as here every material is quality based information.